The Best Block Party on Clearwater Beach! Every fall in October, for one special weekend only, Clearwater Beach closes Baymont Street for Frenchy’s annual Stone Crab Weekend. 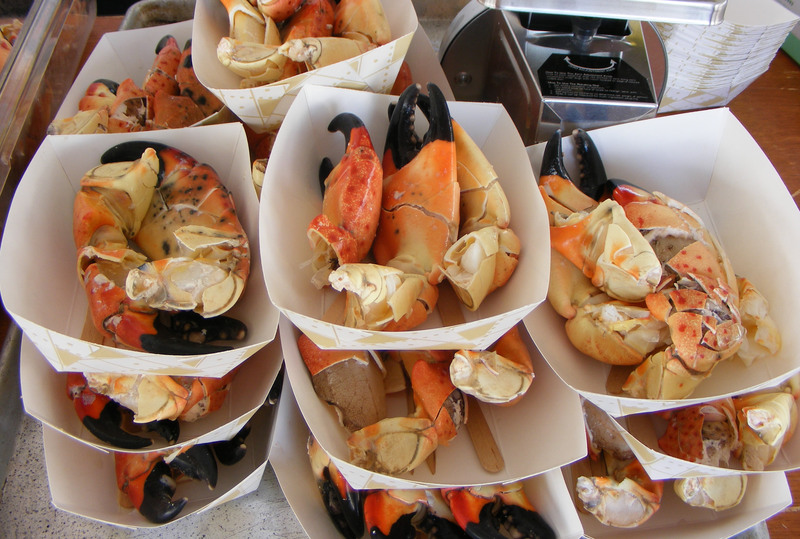 Stone Crab Weekend began over 30 years ago as a way for Frenchy to give back to his loyal customers by offering world famous Florida Stone Crab at cost. In addition to the fresh-off-the-boat claws supplied by Frenchy’s Stone Crab Company at deeply discounted prices, the two-day block party will feature live music on stage, food and drink specials, raffles to win valuable prize packages with proceeds benefiting charity and much more! Discounted stone crab prices will continue through Sunday, October 27th, 2019, to round out the weekend in each of the four Frenchy’s Clearwater Beach restaurants and our Dunedin location. WHILE SUPPLIES LAST.